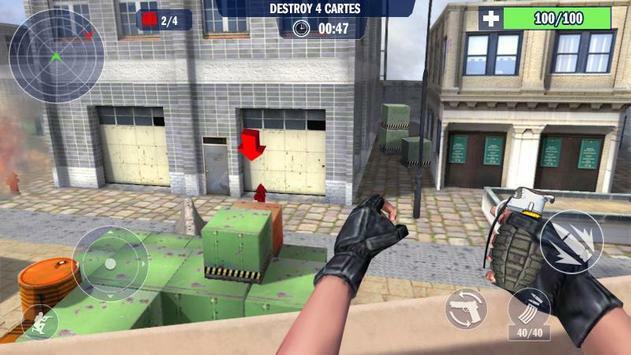 Now step into a world full of terrorists, make a blitz attack, secure a location, defuse a bomb or just rescue hostages! Can you keep steady aim under heavy fire and strike out terrorists while grenades are exploding all around you? Gun down your enemies using a variety of heavy weapons. Or switch to butterfly knife to finish them off. Its all your call! 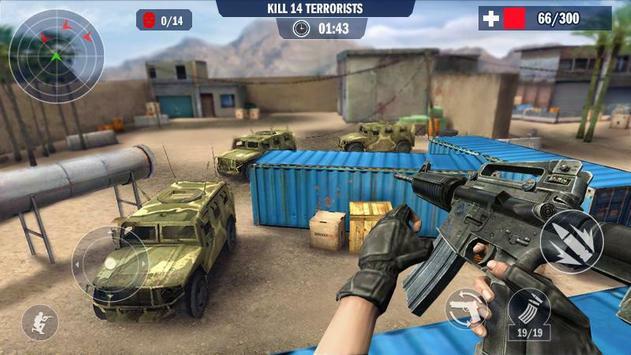 Please review Counter Terrorist Game and submit your comments below. 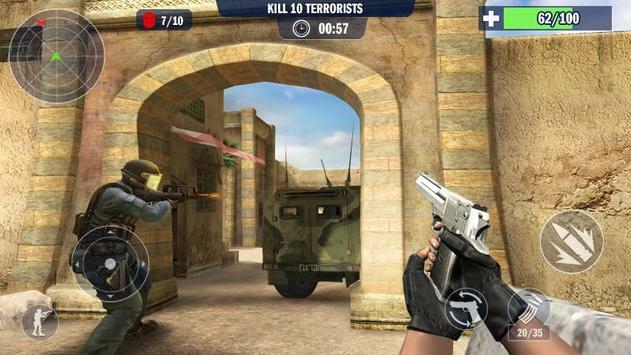 We will collect all comments in an effort to determine whether the Counter Terrorist app is reliable, perform as expected and deliver the promised features and functionalities.